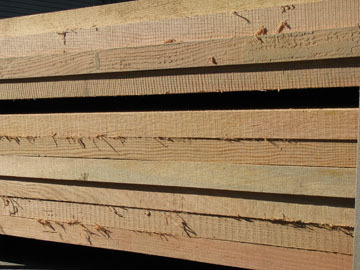 We carry a good inventory of these woods in a wide selection of widths and thicknesses. 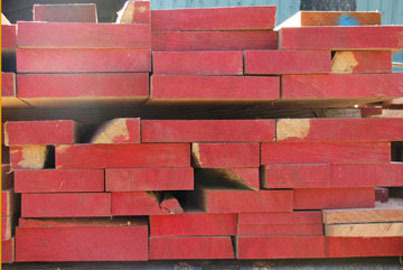 We can also custom cut to your specifications. Prices start at $3.50 per board foot.